Do you have frizz? Dry hair? Split ends? All of the above? We definitely understand the struggle. But before you assume you're doomed to hours of spraying, scrunching, and brushing—there's good news. "Dry" isn't a hair type—it's a condition that can be treated with the right products. And as editors, we know just the products for the task— namely Bumble and bumble's Hairdresser's Invisible Oil line, infused with six indulgent oils: sweet almond, macadamia nut, grape seed, argan, safflower seed, and coconut, which helps soften, silken, tame, de-frizz, detangle, and protect against breakage and UV damage. Of course, knowing the right way to use them helps. In an effort to share our expertise, we tapped five staffers with dry hair in a variety of textures to share their insider tips for rehabbing your strands. From the processes they wish they could take back (hello, chemical relaxers) to the remedies they've learned over the years, these hair hacks will get your thirsty tresses looking healthy in no time. 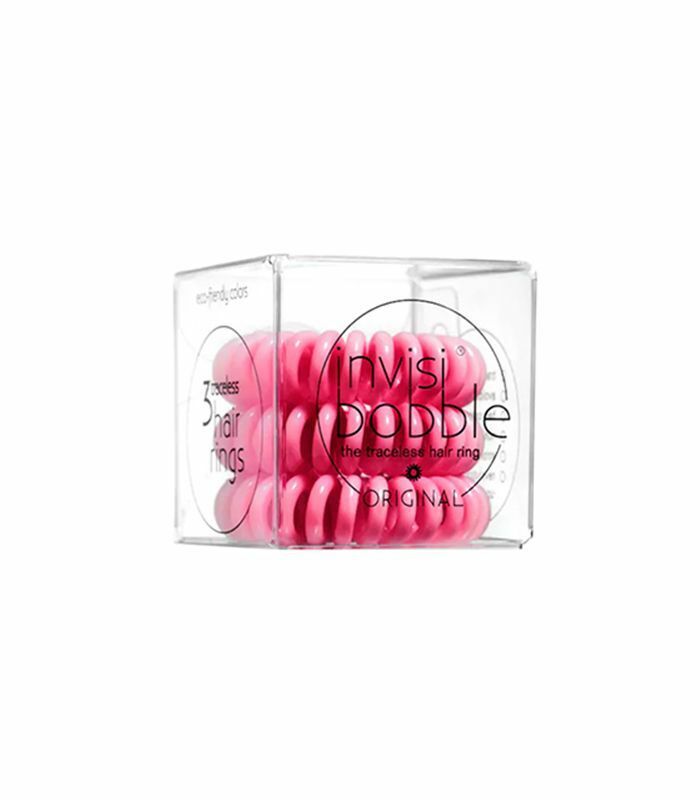 "Cutting out products that strip hair of its moisture. 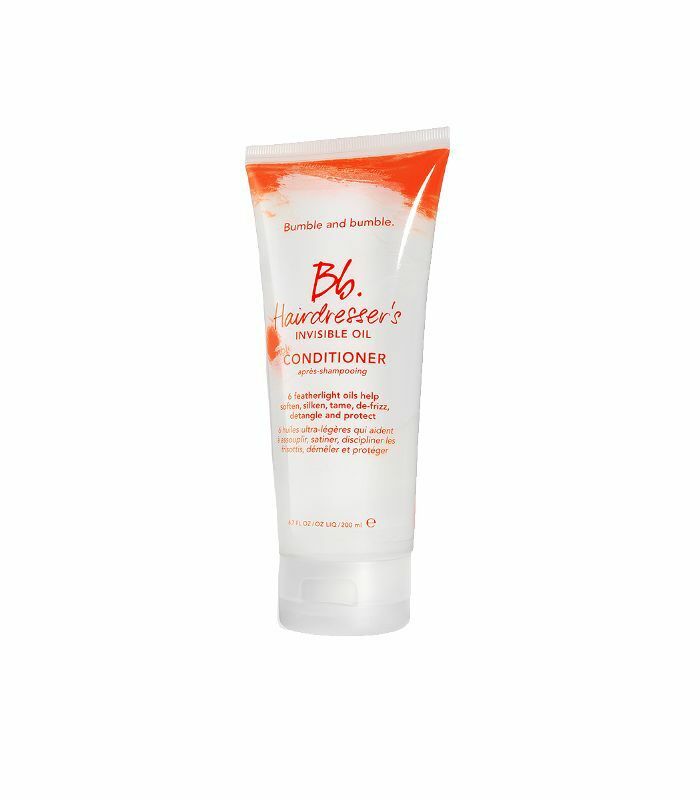 I've recently added Bumble and bumble Hairdresser's Invisible Oil Shampoo and Conditioner to my routine. They leave my hair feeling soft and manageable and less dry than usual thanks to the line's sulfate-free formula and six moisturizing oils. "But my favorite part is the scent—it smells almost edible. The most helpful product from the entire collection is the Invisible Oil ($28) itself: I work it through my hair (wet or dry) and it tames my frizz and flyaways, while still maintaining the natural shape of the hair. 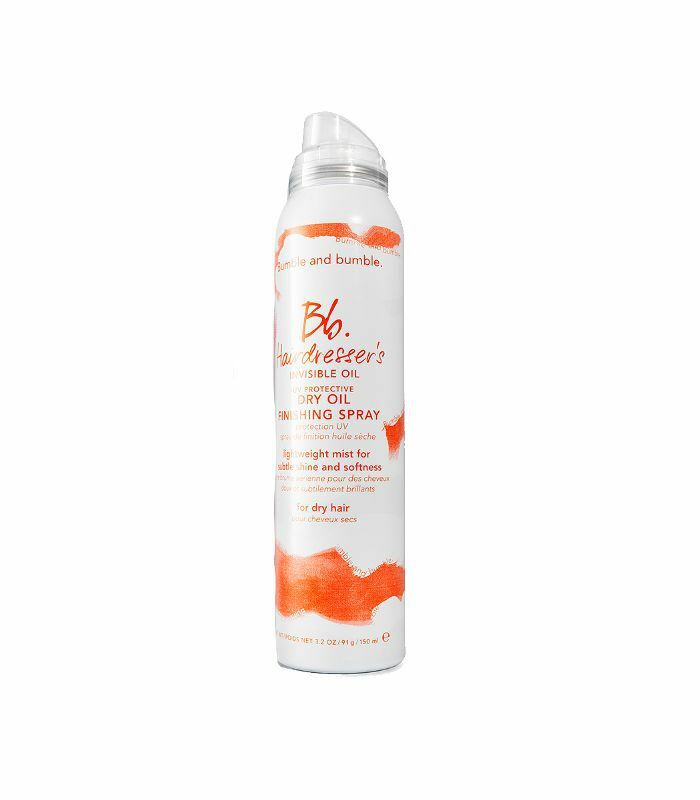 Plus, it adds shine (especially when I apply it to my dry locks) that I always appreciate and want." "I only wash my hair a few times a week, but I deep-condition it every time. 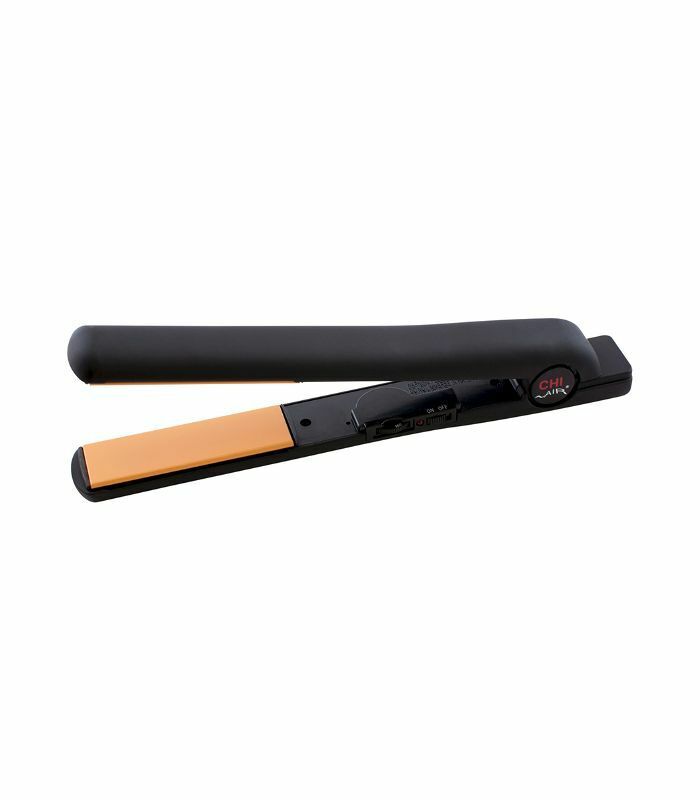 Some days I also try to put my hair in a bun or pony so I don't overuse my flatiron." 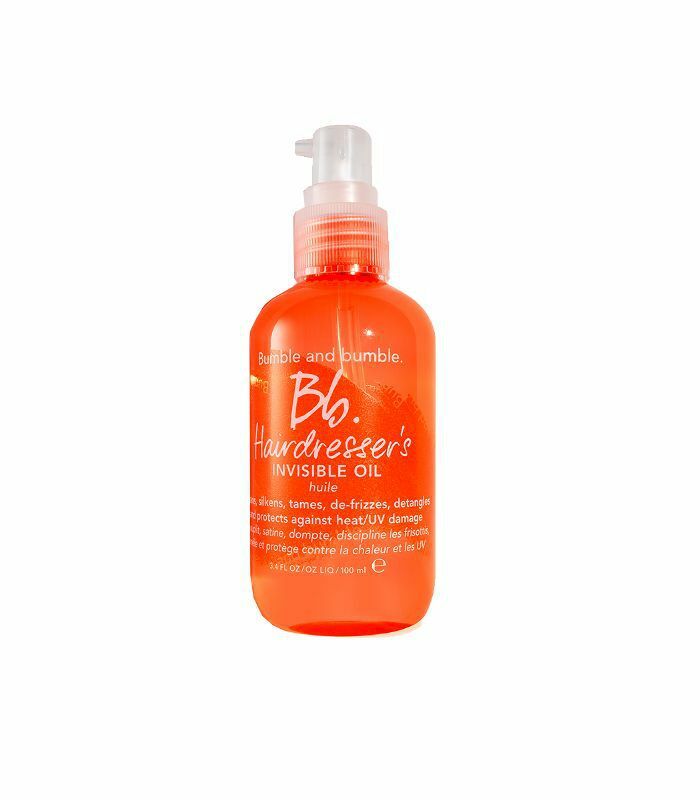 "I add a little oil to the ends of my hair before and after styling it. The oil helps so much with taming frizz and giving life to dull ends." 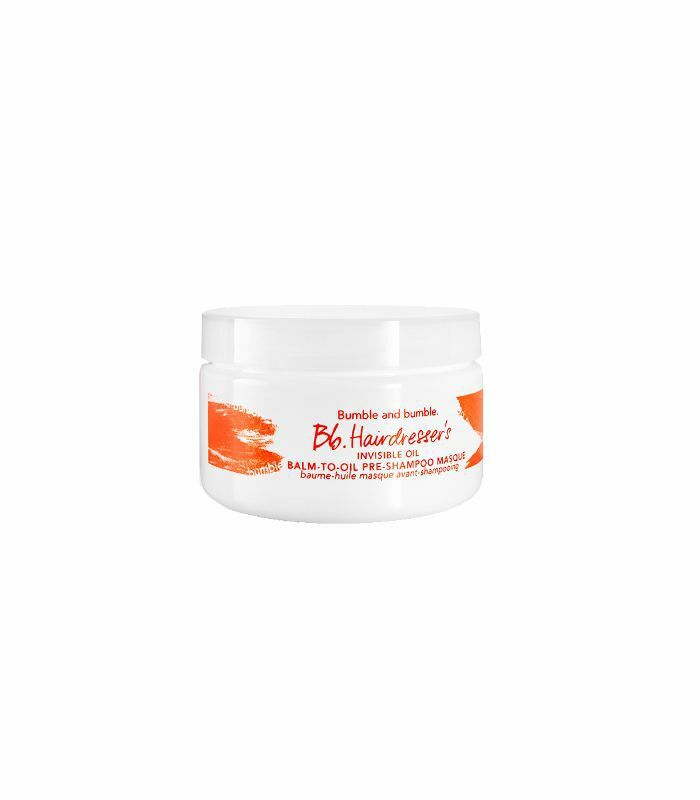 "Weekly hair masks are a great thing to strive for. That, and only use shampoo when you really need a good cleanse. 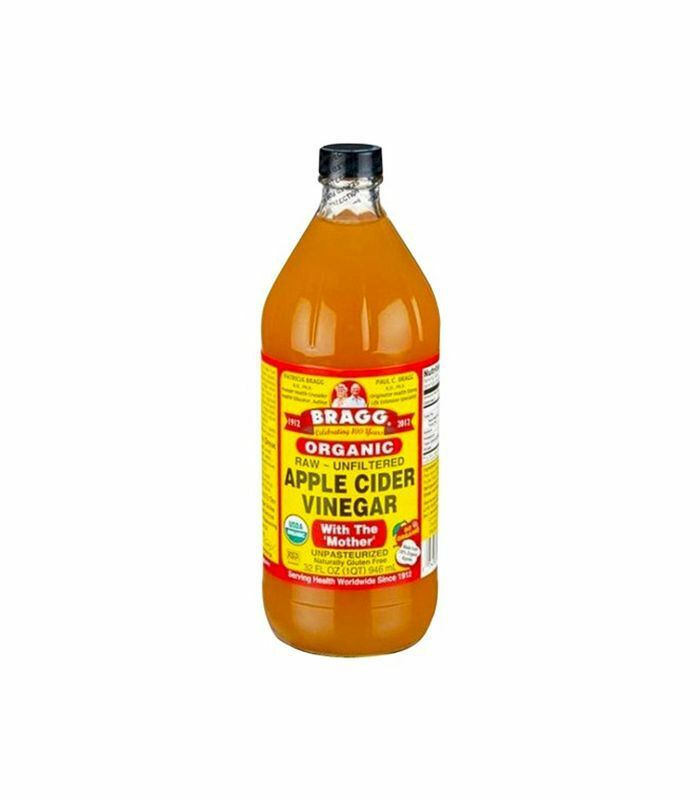 Even then, don't sleep on co-wash and apple cider vinegar." "All the oils—but as a rule, I need the lazy girl's guide to everything hair and beauty related. Any masks or hot-oil treatments (or things that require time) end up just sitting in my bathroom cabinet until I eventually give them away. 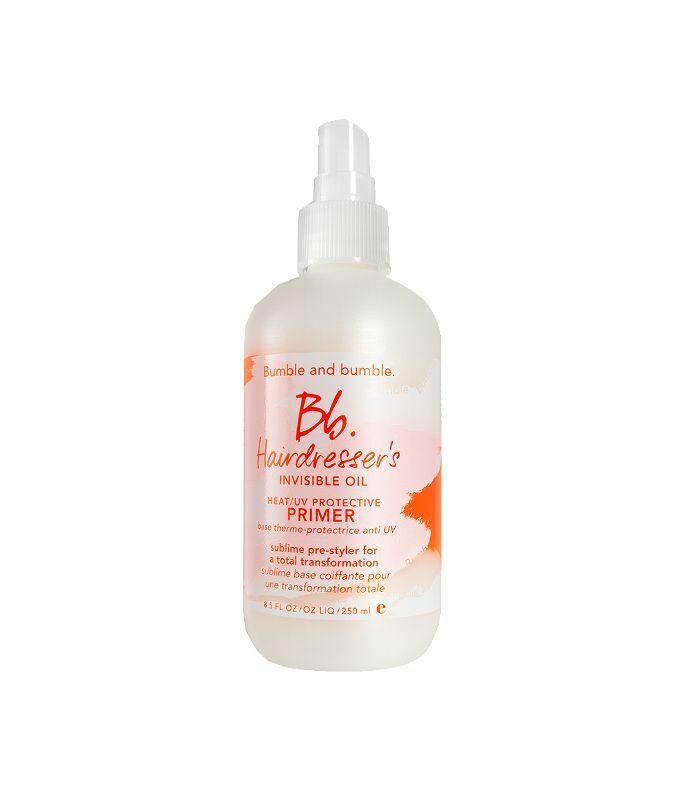 Bumble and bumble has what they call a "primer" (Hairdresser's Invisible Oil Heat/UV Protective Primer, $28), and it's made up of all those good oils: coconut, argan, almond, and so on. After I shower, I spray it in my hair liberally, rake it through, and then style it. I end up with softer, less frizzy hair (sans waiting around). 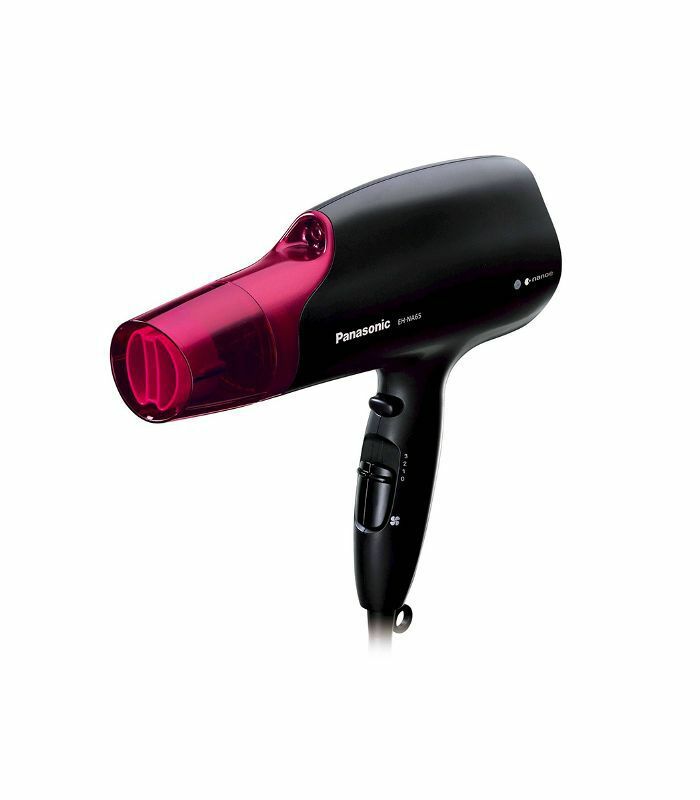 I also use it on my dry hair to give it a quick refresh."